Sterling silver pendant holds a small quantity of cremated ashes (or dried flowers, or a lock of hair). 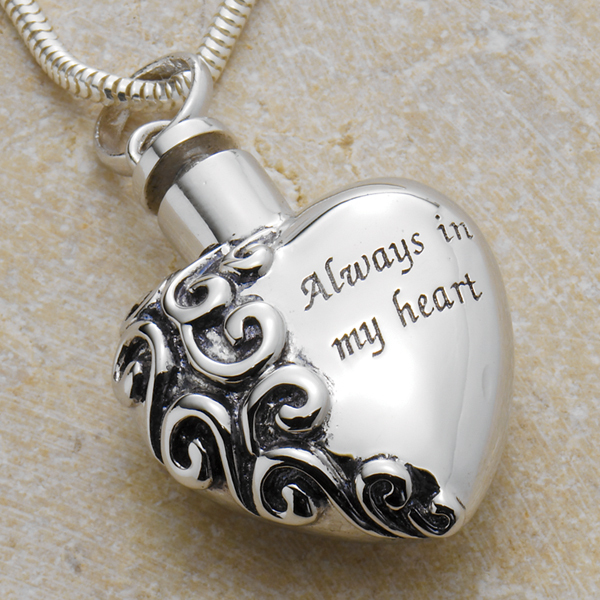 The front is engraved with "Always in my heart." 1 1/4" twist-top pendant hangs from an 18" sterling chain. 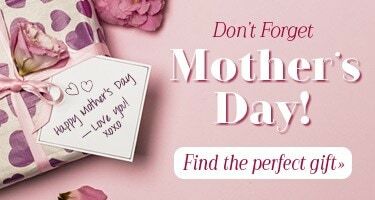 Arrives with a funnel, spoon, and message card printed with inspirational verses from Scripture. Shown with 18" sterling chain (sold separately HM1344).